VILA believes that femininity is the perfect balance between being delicate and graceful. It is a balance which is expressed in all our clothes through little details in styles and fabrics. 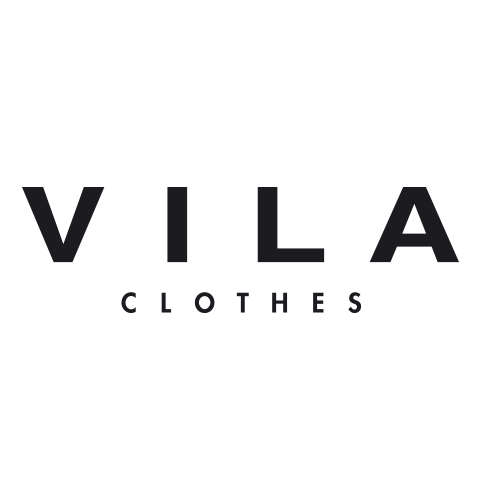 VILA is a feminine brand at heart and we want to give the VILA customers the opportunity to express that side of their personalities through the fashion choices they make. It all began in 1994 where VILA became part of the family-owned Danish fashion house BESTSELLER. VILA quickly grew and found its look feel and core: Designing accessible fashion for young women with a personal style. Located in Jutland outside the small town of Skanderborg VILA has always stayed true to its mission of creating feminine fashion with focus on quality design and details. Today VILA is sold through more than 110 chain stores all over Europe and 2000 multi-brand stores. VILA also covers vila.com and shop-in-shop.